Home renovation and remodeling services from TCW Homes will increase the beauty, value, energy efficiency and the “wow-factor” of your home. 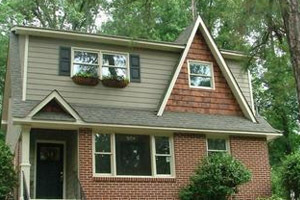 Areas we service include Atlanta, Decatur, Dunwoody, East Atlanta, Brookhaven, Buckhead, Inman Park, Kirkwood, East Lake, Oakhurst, Grant Park, Lake Claire and the surrounding neighborhoods. We are family owned and operated. Our team members have worked their way up through the construction industry. 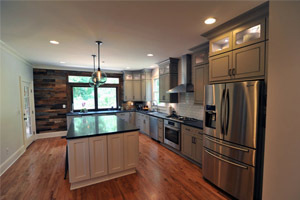 Their unique knowledge of building materials, architecture and construction techniques ensures your renovation project is done safely, securely and to your personal design specifications. 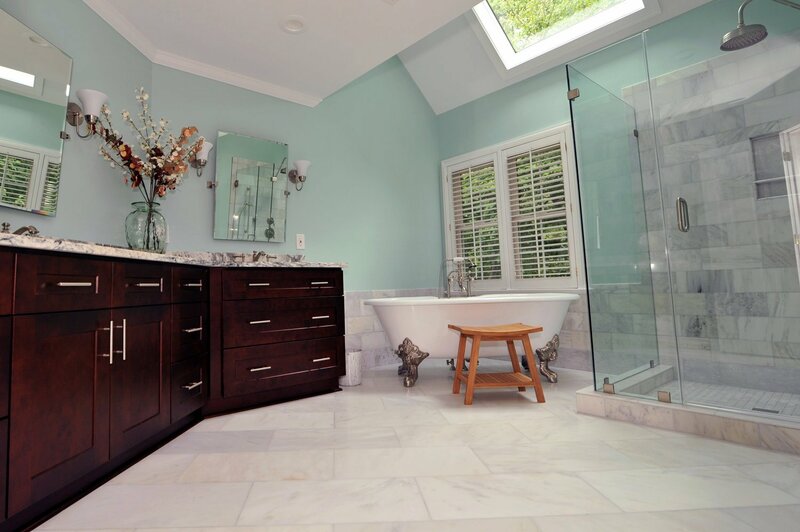 TCW Homes is a design-build, whole house renovation company which means we can help you with virtually any project, from adding hundreds or thousands of square feet to a basement, kitchen, bathroom or master bedroom addition. 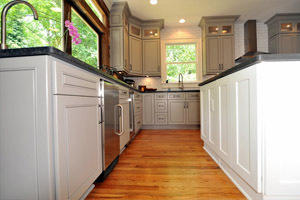 As a Georgia licensed residential contractor, TCW Homes has a proven track record of providing homeowners with top quality products and craftsmanship in every project. In addition to one-of-a-kind home additions and renovations, we can also assist you with decks, screened porches, and sunrooms to allow year-round enjoyment of your home. So whether your project is indoors or out, our team of licensed architects and designers will work with you to create spaces to suit your unique vision. 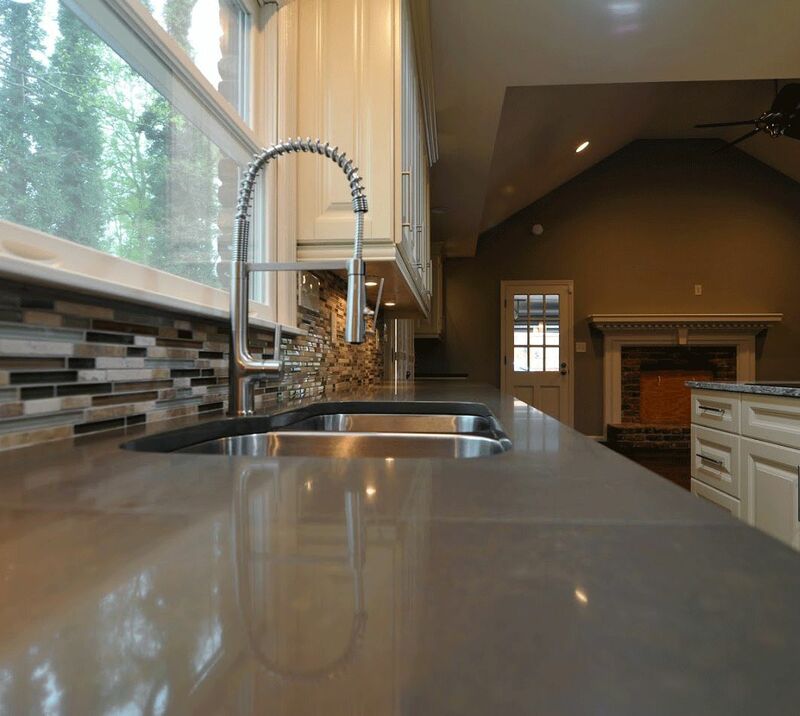 We offer complete home renovations and our extensive renovation portfolio includes additions, kitchens, bathrooms, basements, master bedrooms, decks, sunrooms and wine cellars. 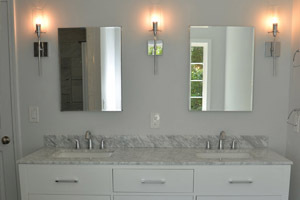 All of our work is 100% guaranteed because we are truly vested in the integrity of your home improvement project.